For one weekend, the city that doesn't sleep was a city without shootings. New York City went a full weekend without any reported shootings for the first time in more than two decades, police said. This comes near the end of a year that has seen another drop in overall shootings in America's largest city. "This past weekend #NYC had no shootings, a milestone we haven't reached in over a decade," NYPD Chief of Patrol Rodney Harrison tweeted Monday. "My thanks to every member of the #NYPD for working hard to protect this city and to every member of the public who has helped us make this city so safe." This past weekend #NYC had no shootings, a milestone we haven't reached in over a decade. My thanks to every member of the #NYPD for working hard to protect this city and to every member of the public who has helped us make this city so safe. The New York Daily News and New York Post, citing NYPD records, reported that there hadn't been a Friday-to-Sunday period without a shooting since at least 1993. The paper reported that this year's streak ended Monday afternoon when a man was shot in the ankle in the Bronx. The NYPD has reported a citywide drop in gun violence in 2018. As of last weekend, 734 people in the city had been shot, according to NYPD data. That's a drop of about 3 percent from the same time last year, when 753 people had been shot. 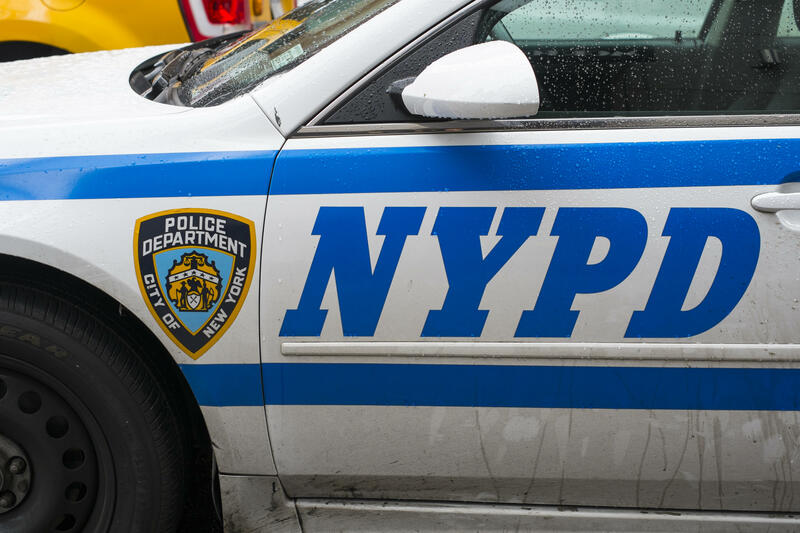 The NYPD reported an 8 percent increase in murders in the first half of the year, with 147 reported — a rise authorities attributed to gang violence. But this follows a year of record-low violent crime rates in the city of 8.6 million people. In 2017, New York City reported its lowest number of homicides since 1951, with 290 on record. It also reported drops in shootings, robberies, burglaries and stolen vehicles, while there were increases in rapes and fire deaths.